I call upon my friends and neighbors in Laurelhurst to recognize that you have been the beneficiaries of an unjust housing system for far too long. "Housing justice" has been a major topic in Portland for some time and many a plan has been written to combat gentrification. The issue has been heating up in the last few years as people of color are displaced from their neighborhoods by wealthier "climate refugees." Indeed, housing justice is one of the four major goals of the impressive Climate Justice Action Plan put together by NAYA, OPAL and the Coalition of Communities of Color in 2015, with a Kresge Climate Resiliency Grant to help implement over the past three years. While the authors largely see their housing goal as dealing with gentrification, I want to make the case that the Laurelhurst Historic District nomination is a housing justice issue as well. 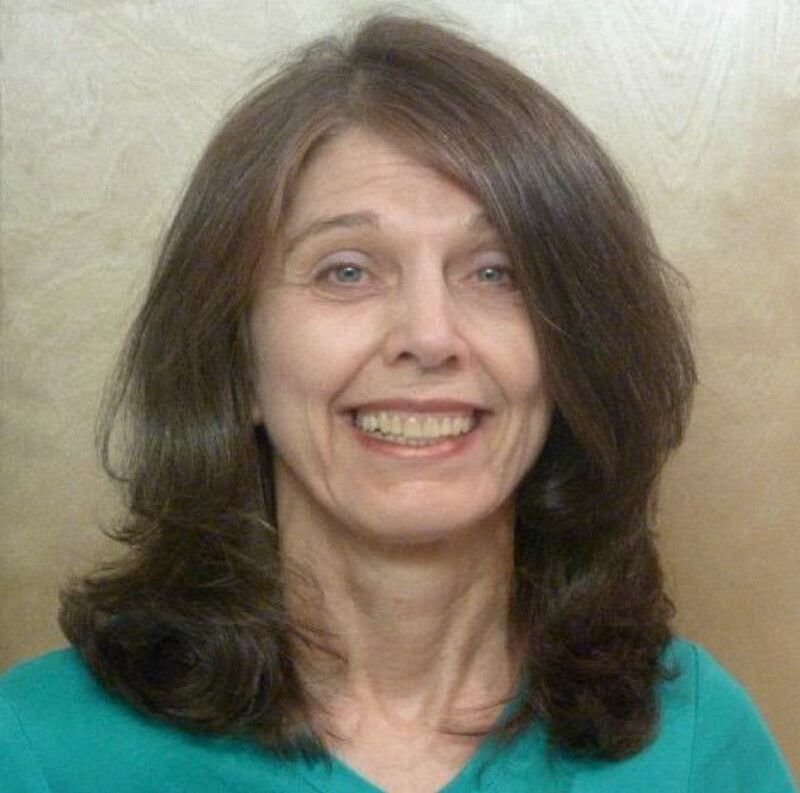 The Laurelhurst Neighborhood Association's primary stated motive for the historic district nomination is to prevent infill development of small multifamily buildings under the Residential Infill Plan (RIP). 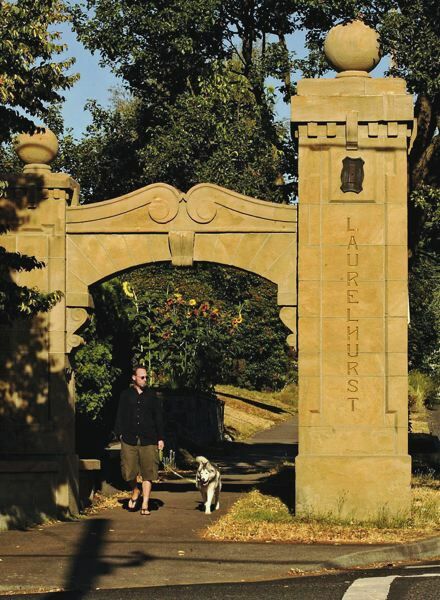 Their report to Laurelhurst homeowners makes little case that the neighborhood is historically significant; rather, it cites concerns about urban density, overcrowding and parking. Laurelhurst's single-family building restrictions were intended from the beginning (starting in 1909) to keep poor people out. In his book, "The Color of Law," Richard Rothstein makes the very convincing case that single-family zoning was just one of the many ways that governments at all levels violated the constitutional rights of African-Americans, perpetuating their second-class economic status to this day. Why write in stone this legacy of exclusion by preventing the multifamily housing development that will get Portland a bit closer to both 20-minute neighborhoods and housing affordability? Laurelhurst, unlike most Portland neighborhoods, had a special covenant explicitly excluding certain races. This covenant prohibited any occupation or use "... by Chinese, Japanese or negroes, except that persons of said races may be employed as servants by residents." Laurelhurst's legacy of exclusion started over 100 years ago and continued through the WWII housing crisis, when it became one of the few Portland neighborhoods to opt out of the war effort to house shipyard workers. Does a neighborhood with this special history of racial exclusion deserve to be honored as a national historic district? Instead, the people of Laurelhurst might make restitution to people of color by finding ways to welcome them into infill housing in the neighborhood. The Laurelhurst Neighborhood Association's report claims that the RIP wouldn't make housing in Laurelhurst any more affordable anyway. Admittedly, with current property values averaging over $700,000, adding a few duplexes, triplexes, and fourplexes under the RIP wouldn't do nearly enough to enhance Laurelhurst's socioeconomic diversity or compensate for the neighborhood's shameful past. But that doesn't mean Laurelhurst should be exempt from the RIP. Instead, it means the city should go beyond the RIP to promote development of affordable multifamily housing in Laurelhurst. I call upon my friends and neighbors in Laurelhurst to recognize that you have been the beneficiaries of an unjust housing system for far too long. Please reverse your opportunity hoarding and assume your fair share of responsibility for fixing the system. If you are a homeowner in the proposed historic district, you can submit notarized letters of opposition to: State Advisory Committee on Historic Preservation, 725 Summer St. N.E., Suite C; Salem, OR 97301, until Jan. 4. The rest of us can take a stand for climate justice, too. Support the Residential Infill Project in ALL Portland neighborhoods when it comes before the Portland City Council — hopefully in March.